Rich Bradley is Ohio's spiderman. 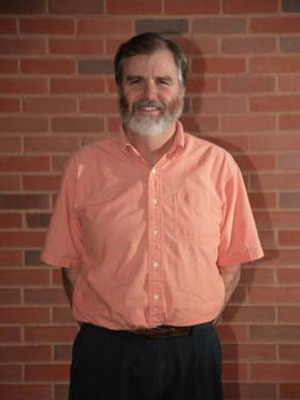 He is the author of the recently published book Common Spiders of North America. This 271 page hardbound book features nearly every spider that you are likely to encounter, and is full of interesting information about these fascinating creatures. Beautiful handpainted illustrations depict the spiders, and transform the book into a work of art. Follow Rich on his blog about Spiders in Ohio. Rich is also interested in bioacoustics research and joins us regularly for our discussion or recent scientific literature.